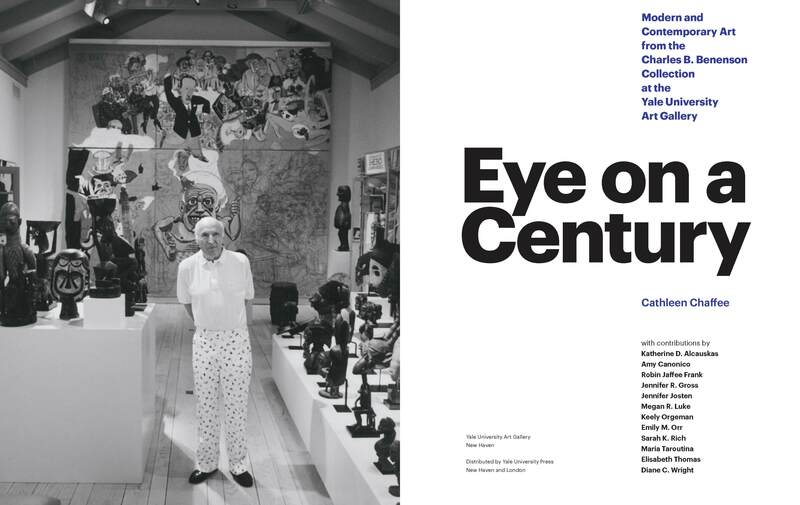 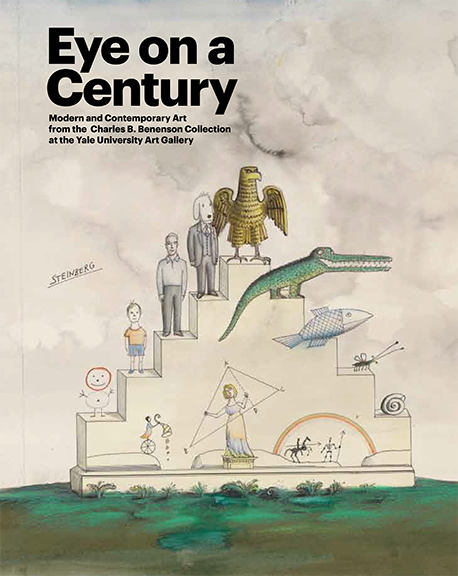 Eye on a Century: Modern and Contemporary Art from the Charles B. Benenson Collection at the Yale University Art Gallery documents a cornerstone of the museum’s holdings. 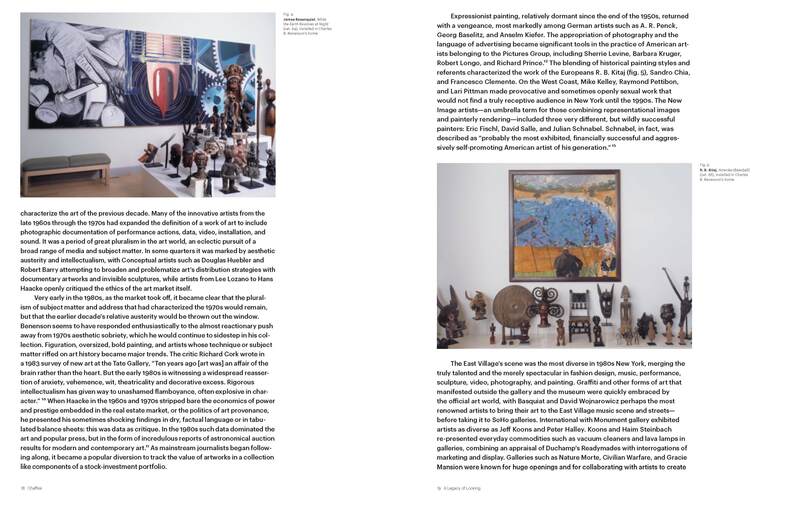 This significant gift, entrusted to the Gallery along with Benenson’s renowned collection of African art, includes paintings, sculpture, prints, drawings, and photographs by Jean-Michel Basquiat, Stuart Davis, Fernand Léger, Joan Miró, James Rosenquist, and David Smith, among many others. 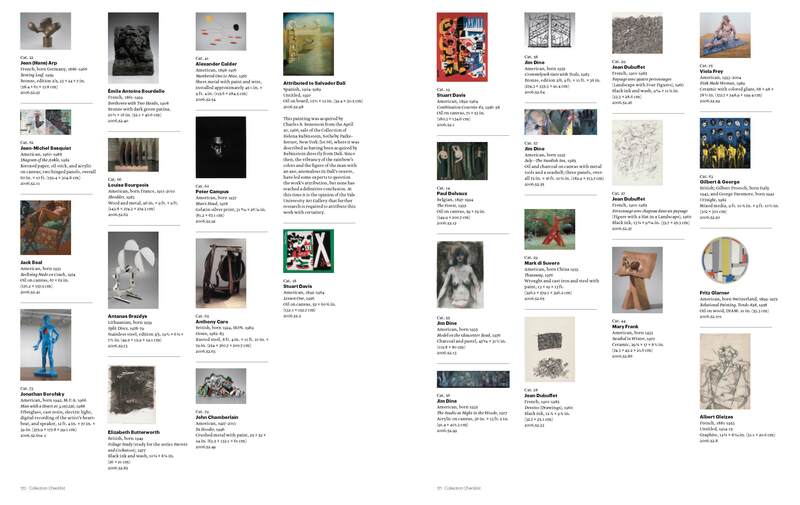 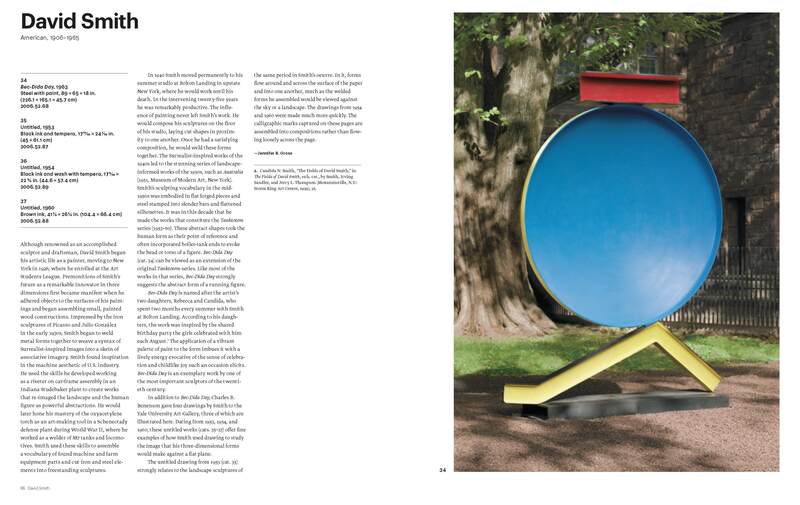 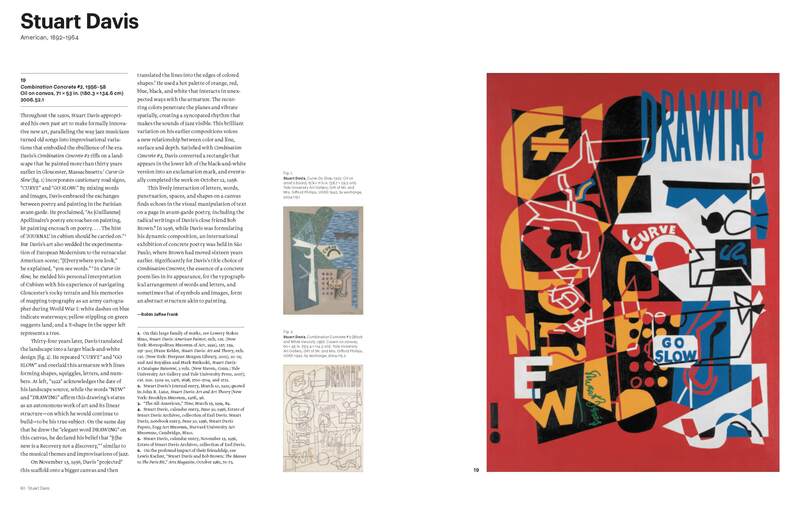 The catalogue provides new scholarship on some of the collection’s most remarkable objects, including works by Kurt Schwitters and Pablo Picasso, and publishes works by other artists, such as Alicia Penalba and David Wojnarowicz, for the first time. 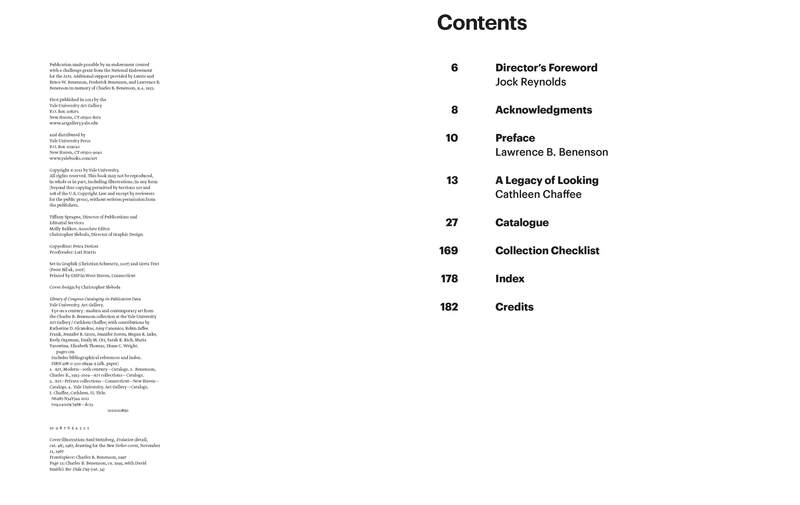 The introduction, which examines the context of Benenson’s collecting, is followed by more than fifty catalogue entries and an illustrated checklist of the complete collection.